Parallels are sometimes made between the natural world and man’s. As an abstract nature and scenic photographer, I wanted to delve into the color, texture, and patterns of the urban world. 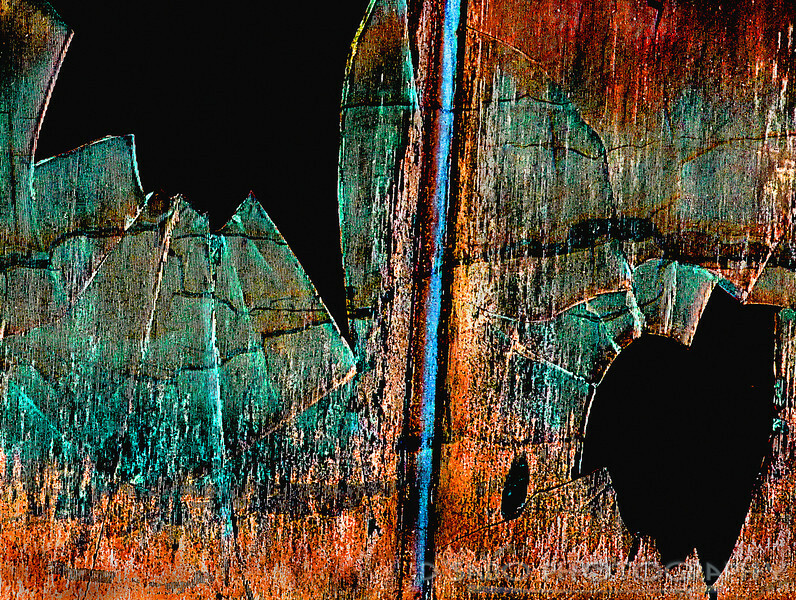 Here is an abstract impression from an abandoned warehouse in Knoxville, Tennessee.